Because we care about you, we use only the highest quality beauty products. Our Breckenridge Spa holds rare and exclusive products only found in 5 star hotels across the world. Essential oils have been used for thousands of years for their exquisite aromas and natural healing powers. Rich in botanical activity and antioxidants, plant oils encourage radiant, healthy skin, working at a cellular level to keep the complexion soft and looking youthful. 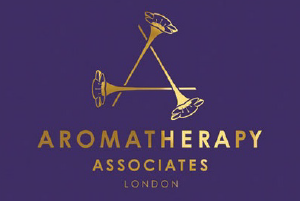 By harnessing their therapeutic properties, aromatherapy works to improve our physical, mental and emotional well being. 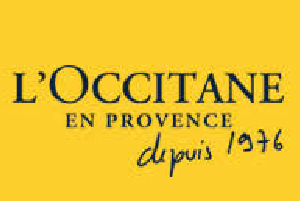 Since 2005 we have created 100% certified-organic products on a regular basis. These products are easy to identify as they carry the Cosmebio label. We choose the organic solution whenever ECOCERT standards are compatible with our own requirements: combining naturalness with effectiveness, respect for the environment with respect for consumers, and authenticity with skincare pleasure. These products make us unique among Summit County’s spas. We dream of a world in which Organics and sustainable agriculture is the norm, and Genetically Modified Organisms have been outlawed, and conventional petrochemical farming is remembered as an ignorant mistake. We dream of a world where children can safely eat any vegetable they are offered, without fear of sickness from pesticides and herbicides. A world in which taking a bath is a delightful, healthy, life-affirming treat. A world where the genius of Nature in collaboration with the brilliance of Humanity has awakened dignity, joy and respect for each, all and the planet.